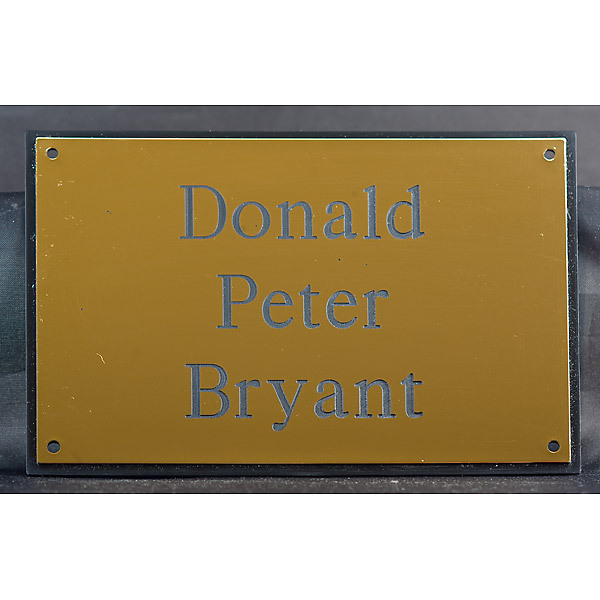 Plastic funeral grave marker for funeral directors, 152mm * 101mm, and include up to 50 characters free engraving in the price. Additional characters are charged at 15p per letter. The funeral grave marker will be engraved in Roman unless specified. Please specify the date the grave marker is required by in the special instructions field at checkout.